Established in 1979, the Mid-State Foundation is a not-for-profit organization related to, but separate from, Mid-State Technical College. Funding priorities for the Foundation include student scholarships, student services, and special program support. Visionary leadership has led the Foundation to assets of $3.5 million as of March 31, 2018, showing vast growth of its 1979 portfolio of $959. 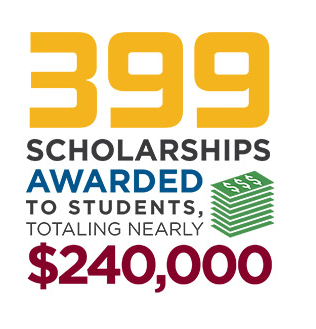 With the help of our generous donors, we’ve assisted over 4,000 students in achieving their academic goals during the past 37 years by distributing over $2.75 million in scholarships. During the previous fiscal year alone, over 300 students were assisted through scholarship and grant awards totaling over $250,000. Touch Lives. Invest in the Future. Giving to the Mid-State Foundation is one way to pay it forward and put your hard-earned resources to work, helping others achieve success and independence. Mid-State transforms lives, creating "career-ready" employees who make an immediate impact in the community. But the students in our district start out with greater financial hurdles than almost any others in the state—in fact, nearly 80 percent of them receive some form of financial assistance to make school a possibility. The success of our mission comes down to generous gifts from people like you—who help keep our students enrolled and working toward a brighter future for themselves and our shared communities. There are many great reasons for Mid-State alumni to stay in touch. Share your contact information so we can keep track of your successes after graduation and share resources and news with you. 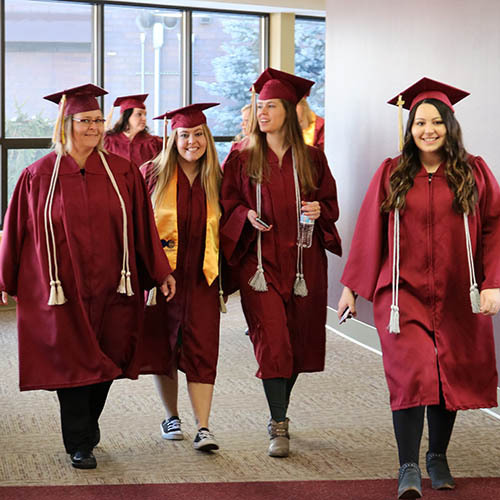 The Foundation provides financial resources to students and supports Mid-State Technical College and its teaching and learning communities through the generosity of donors. 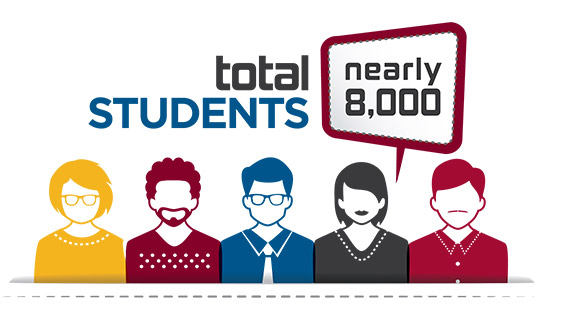 The Foundation strives to financially assist Mid-State students and support its teaching and learning communities. Grow the permanently restricted endowment by $150,000 by June 30, 2020. Ensure the Foundation is positioned for future success. Develop and increase Foundation Board engagement. Improve the transfer of information between the boards and staff of Mid-State Technical College and the Foundation.